with Richard Quick, former Auburn University Head Men's and Women's Swim Coach; former Stanford University Head Women's Swimming Coach, 3X Olympic Coach, 12 NCAA Team Championships, 5X NCAA Coach of the Year and Milt Nelms, World-renowned coach, clinician, and artist/illustrator. The Championship Winning Swimming Series with Richard Quick is built upon the principles of Posture, Line and Balance or "Inside/Out" (body core/extremities) philosophies pioneered by one of the world's leading stroke technicians, Bill Boomer. 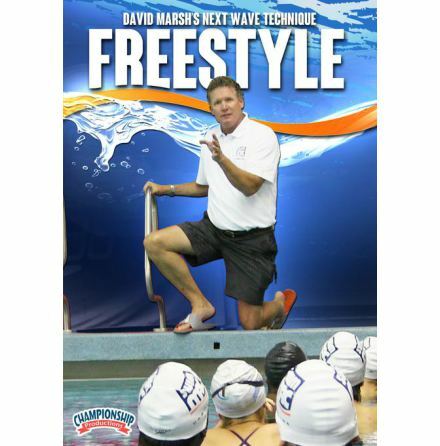 In this swimming DVD, Coach Quick and Milt Nelms present and expand upon the foundations of Posture, Line and Balance that they have successfully implemented at Stanford that apply to all phases of competitive swimming. Nelms starts this information-packed video with a classroom presentation enhanced with remarkable illustrations that clearly lay out the theories that justify teaching, coaching and swimming using the PL& B concepts. 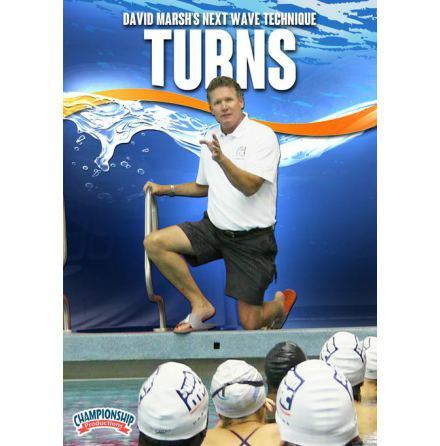 Next, Quick takes you on-deck where he explains concepts and demonstrates techniques for achieving proper body positions that can be transferred into the pool. Quick follows with a pool session of drill progressions divided between long and short axis swimming concepts. He begins with the basics of teaching a swimmer to achieve and feel what nis/her own balance point is in the water and progresses to attaining posture, line and balance in proper swimming positions. This video provides the essential information that is the core of the entire Championship Winning Swimming Series.